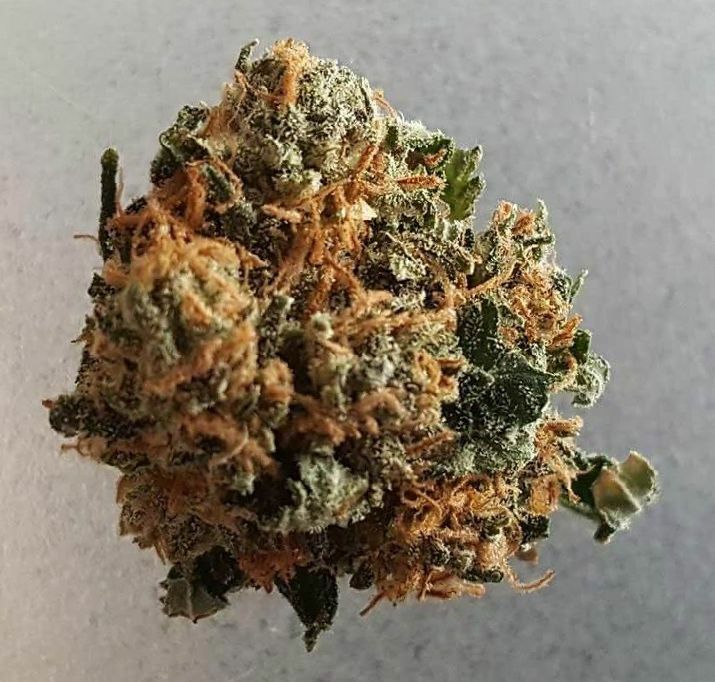 Sweet Tooth cannabis is a mix of Nepalese, Afghani, and Hawaiian landrace strains. Landrace strains are genetically pure strains which have adapted to their local environment, producing resins and terpenes according to the protections needed. They are not mixed or hybrids. Using pure landrace strains allows the cultivar to experiment with the genetics and known characteristics of the plants to produce strains with the desired qualities. 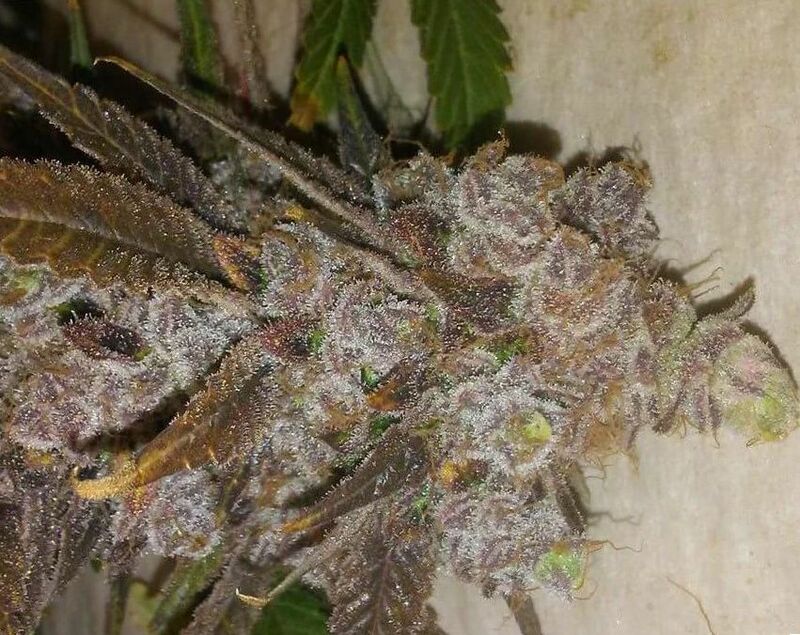 May Relieve Sweet Tooth bud can help with many types of pain. It can help relieve muscle pain, cramps, and joint aches. Back pain, shoulder pain, and other types of musculoskeletal pain can also be attenuated. Sweet Tooth medical cannabis can also help relieve neuropathic pain, which affect the nerves, such as in Fibromyalgia, Peripheral Neuropathy, and Multiple Sclerosis related pain. Sweet Tooth medical marijuana can relieve nausea, improve appetite, and treat insomnia. Indoor/Outdoor Yield Indoors, a yield of 16 ounces per meter squared of sweet, medicinal, and pure marijuana can be expected. Grown outdoors, Sweet Tooth plants will flower in late September to early October and yield about 18 ounces per plant. Flowering time Sweet Tooth plants will flower in eight to nine weeks and be ready to yield its bounty of THC, CBD, and other cannabinoids and terpenes for the medical and recreational users alike. Harvest Sweet Tooth will flower and be ready for harvesting and drying in the later days of September or early October. Plant Height Sweet Tooth marijuana plants grow to a medium height, between 32 and 80 inches tall. Adverse effects Sweet Tooth marijuana produces a low level of side effects compared to other pain relievers. Its potent anticholinergic effect can cause dry mouth and dry eyes. 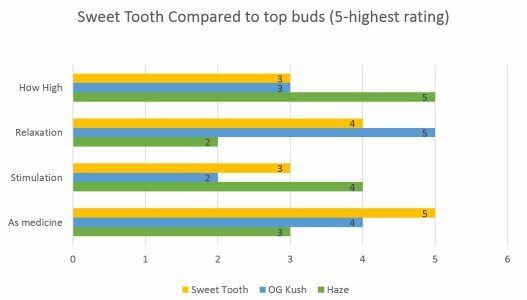 Sweet Tooth is a resilient plant that comes from 3 landrace strains, Nepalese, Hawaiian, and Afghani. It is a resin-heavy strain bred by Barney’s Farm. It is renowned for its sweet taste and strong sedation. Its great taste and potency won it the 2001 Cannabis Cup at the High Times awards. The Sweet Tooth plants are of a medium height. 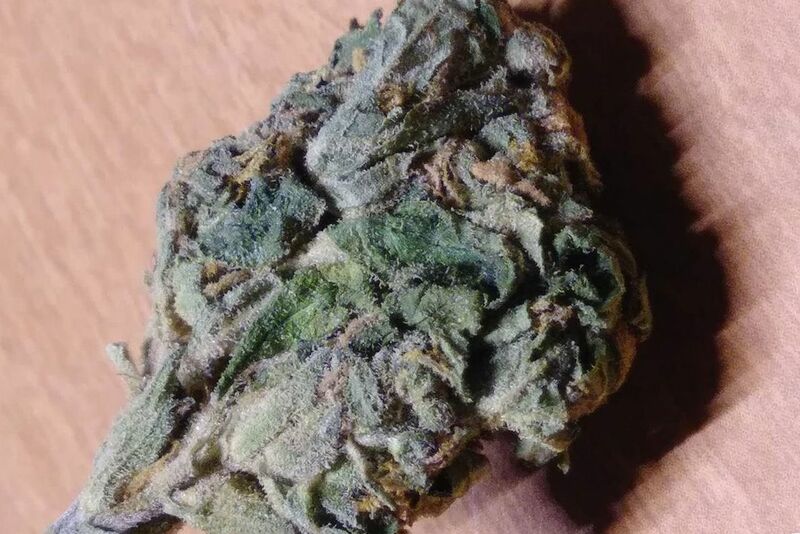 Its dense green buds are covered in resins and sprinkled throughout with orange hairs. The bright colors indicate its potency and thorough breeding. Sweet tooth has a sweet taste and smell. It is reminiscent of candy and baked cakes. The dried nuggets have a tinge of purple to the flowers and looked as if dipped in white powder. This covering are the trichomes which are rich in THC, terpenes, and other therapeutic phytonutrients. Growing weed from Sweet Tooth cannabis seeds and cuttings is rated as comparatively easy. Because it is bred from pure landrace strains, it is hearty against pests, insects, mold, mildew, and temperature variations. Indoors, Sweet Tooth will grow like a weed should, though it prefers an outdoor environment. A growth tent with reflective inner lining can be used. High Discharge lighting can provide the plants’ energy. You may use 5 gallon buckets of soil and Flower Power fertilizer to feed your seeds or cuttings. You will have to order seeds from cultivars according to the legalities in your region. Many states in the US allow for the cultivation of small amounts of marijuana for medical use. Your plants should be induced to flower indoors with the lighting schedule advised by your seed vendor. Often, 12 hours of light and 12 hours of dark will suffice to induce flowering. This should be done in eight to nine weeks. Then you will harvest your plants and hang them to dry. Growing outdoors is easy due to the antifragile nature of this plant. You will need a sunny, dry, Mediterranean environment. Harvest will be in late September to early October. 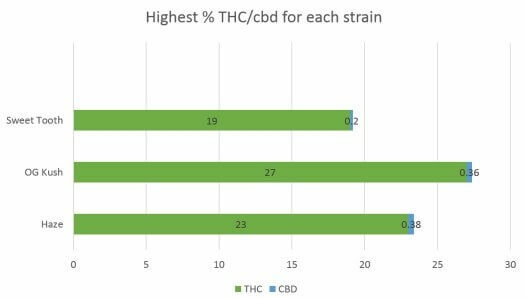 Sweet Tooth medical cannabis has THC levels as high as 19 percent. It is a popular medical strain, especially for those suffering from insomnia. 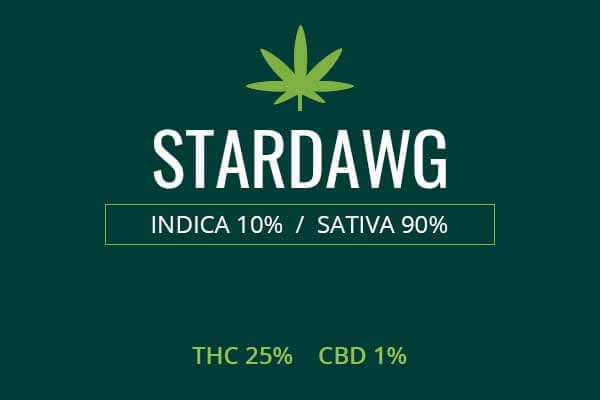 The strong Indica genetics it has inherited makes it a potent sedative. Those who have trouble sleeping can use it for insomnia without the lethargic sedation and addiction potential associated with popular sedatives like Ambien. There is also no rebound period of dysphoria and anxiety that is associated with sedatives that suppress the nervous system. Rather, Sweet Tooth medicinal cannabis induces an energizing focus that takes you into sleep and suppresses REM sleep to help fight nightmares, night terrors, and depression. Sweet Tooth medical marijuana is also a popular strain for new users to fight pain syndromes. 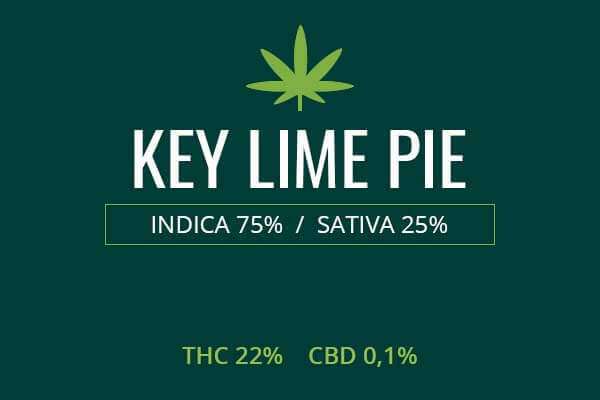 It does not have overwhelming THC levels and therefore is a good choice for novices who are unused to strong doses of THC. The sweet taste also makes it an easy medicine to enjoy for new users. It can fight musculoskeletal pain such as muscle cramps and strains. It can help with back pain and sciatica. This weed is also helpful for inflammatory pain such as arthritis and Carpal Tunnel Syndrome. Finally, it is a frequent choice for neuropathic pain as it affects the nerves inducing pain relief by binding to cannabinoid receptors. This can be helpful in conditions like Multiple Sclerosis, Fibromyalgia, and Peripheral Neuropathy. Sweet Tooth medical cannabis is a frequent choice for mood disorders such as anxiety and depression. The immediate, cerebral effect instantly uplifts mood and the anti-inflammatory effect may protect against future mood disorders which are associated with inflammation in the nervous system. Sweet Tooth weed can be used to treat nausea that arises as a side effect of cancer and cancer treatment. It can also treat nausea from other causes such as dysautonomia. Sweet Tooth can give you an appetite. Some persons have difficulty eating and maintaining a healthy weight due to health problems. Sweet Tooth weed can give the patient the appetite needed to eat an amount which will help her maintain a healthy body mass. Sweet Tooth marijuana is inoffensive, pleasant, and sedating. The initial toke will produce a euphoria that comes on gradually, bringing a mood boost, a sensation of tingling or warmth, pain relief, comfortableness, and finally sedation. 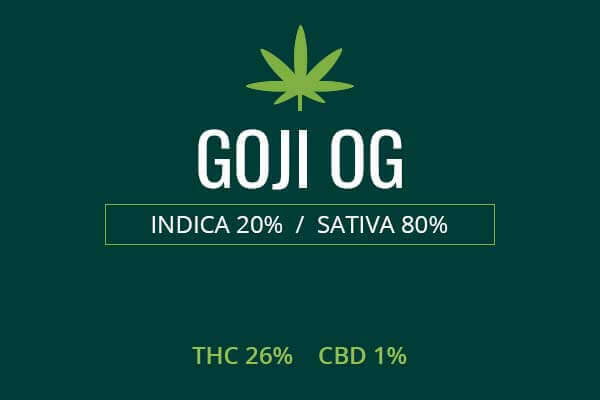 You will remain functional when smoking this strain, yet it is best to use this strain during the end of the day. It will lull you into a deep and refreshing sleep. An amazing strain – ideal for daytime/early evening relaxation, it provides great pain and anxiety relief. Sweet tooth weed relaxes my stormy mind, improves my mood. It has a sweet menthol smell and a very mild sugar taste, bit does not taste sweet though. 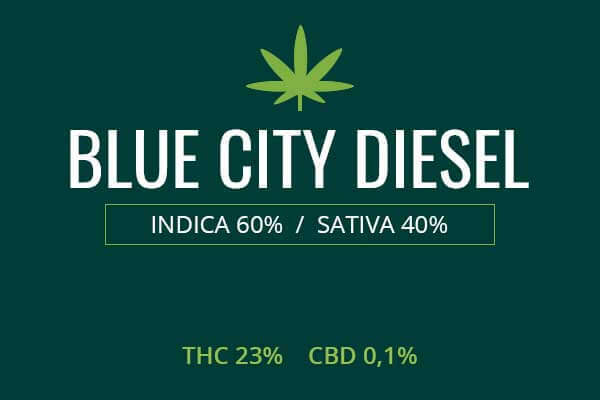 I would highly recommend this strain for anxiety and arthritic pain. Love this strain, an absolutely amazing flavor. It's very euphoric and made my eyes heavy but not sleepy. I’m totally functional on it though. No other strain has done that in a long time. Sweet tooth buds are good for taking your mind off of things and getting into your happy place. Try this and you won’t be disappointed.